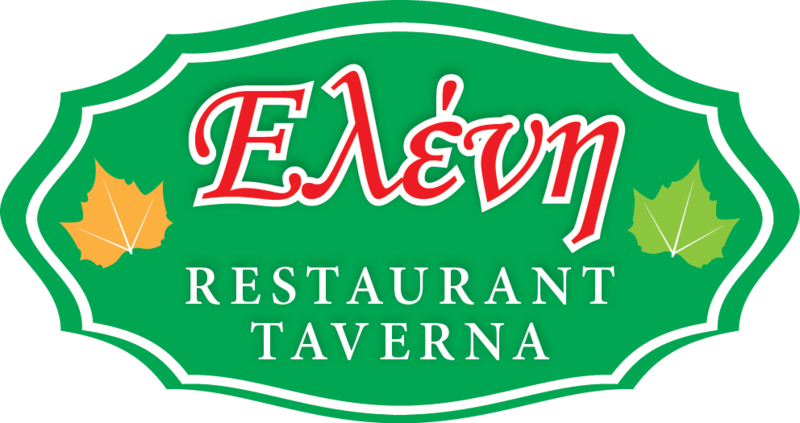 Family restaurant “Eleni” («Ελένη») established in 2008 and soon after its establishment started to gain loyal customers. Visitor of the Island and people from Lefkas chose us to taste the traditional cuisine of Lefkas. In the main square of Karya during the summer or in our specially designed interior during winter you can taste traditional dished cooked with great care and commitment to our traditions. Use the contact details below to ask us about the daily dishes, our recipes or whatever you may want to learn about us. 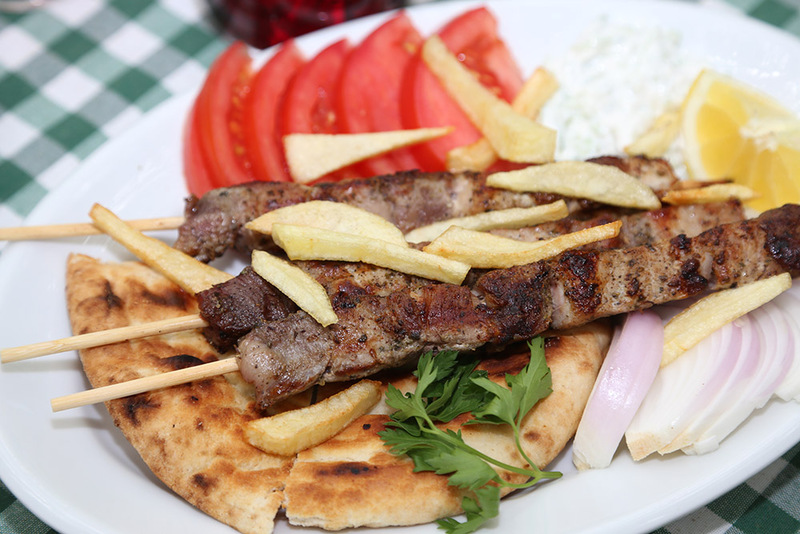 Our dishes are based on the traditional recipes of Lefkadian Cuisine. We use pure ingredients and extra virgin olive oil for all our foods. 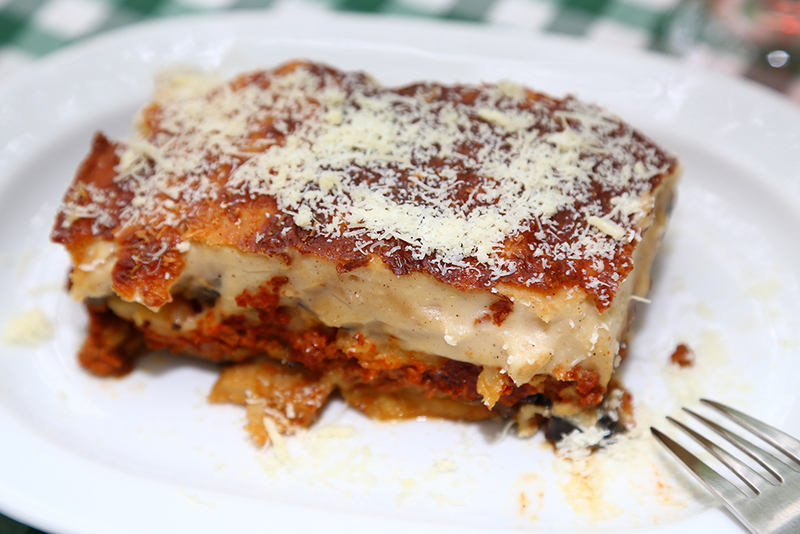 Our commitment is to be able to offer you really tasty, healthy and homemade dishes. Daily cooked food; always fresh and delicious. Ask us about our today’s specials! Traditional “riganada” and cod “bianco” are two dishes of our very special Lefkadian Cusine. 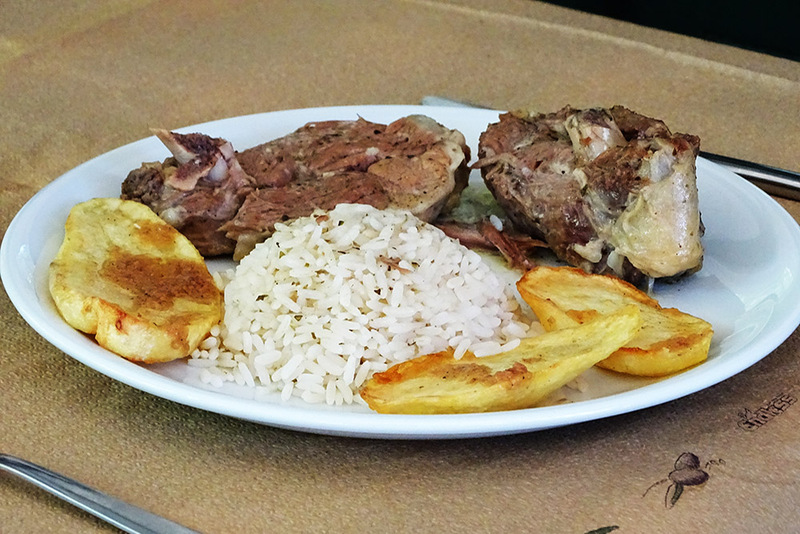 Goat with oregano and “Soutzoukakia”, recipes from the broader area of Greece, complement the tasty variety that we offer, cooked always according to our local recipes’ variations. The dishes accompany wines and spirits from local Lefkada production, so as to fully enjoy the charms of Lefkada kitchen. All this combined with the dry and cool summer climate of Karya may promise you a truly unique experience of relaxation, tranquility and exquisite taste. You will find us in the central square of Karia, Summer and Winter, from morning until late evening. Karya, the main village of Mountainous Lefkada is easily accessible from any point of the island, as it is right in the center. Learn morehere. To book a table call us at: 697 886 96 30 και 693 223 68 97. Soon you will be able to find here our full menu! Designed by Astarte Media | Copyright - 2015 Ταβέρνα "Ελένη"